You do it. Everyone does. You jot down notes of things you may forget. You take these notes to organize your projects too. But that’s not practical. Let’s face it, you can forget to take the notebook when leaving home. So you jump on the digital train, you get the OneNote app installed. Everything is fine for a few weeks till you discover it’s not all rosy and you’re having synchronization issues. 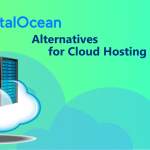 So you start searching for OneNote alternatives. Is there something better? This post answers that question. 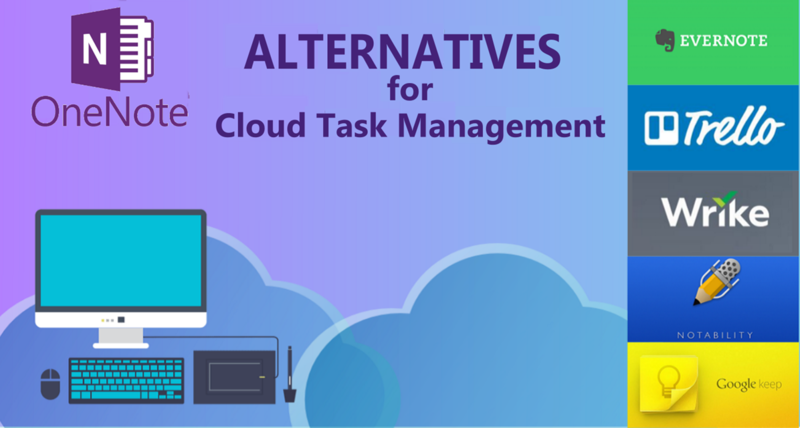 Cloud based task management solutions are applications or resources that run on servers in the cloud and meet the demand of users across the world. There are several reasons why you need these tools. If you’re working with your team on a project and you need to make some findings, these tools give you access to the project files so you don’t need to ask your colleague for them. And it’s safe too. If your computer’s been hacked, it doesn’t affect your notes or projects because they’re all in “the cloud,” just change your password and get back to work. 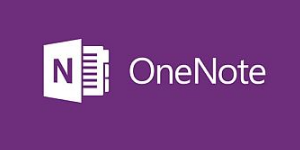 OneNote, usually called Microsoft OneNote is a note-taking app, call it a digital notebook if you like, it’s a techy way of jotting down notes you need to remember without touching ink. 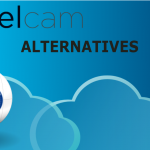 It’s one of the best out there, but you’re going to see some of its alternatives in this post. 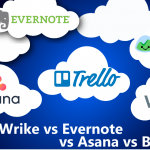 Of course, right up there is the Evernote, but there are Evernote Alternatives too. 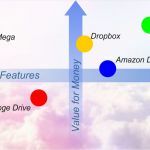 You’d see some other apps like Wrike and Google Keep if you look through many of the reviews online, and you’ll see many of their features in this post. 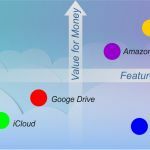 As with any other software, price is a huge factor that influences the buying decision of many digital notebook shoppers. 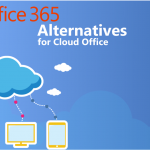 The Office 365 Personal Plan is just a perfect option for price comparison because it allows you synchronize the OneNote with other cloud Microsoft Office applications like the PowerPoint, Excel and Outlook. You also get a stylus if you need to take handwritten notes. And there’s the OneNote class notebook too. It’s like a library where you can organize your handouts and homework. Who takes the most notes, students, right? You get access to the latest versions of Microsoft Office applications. 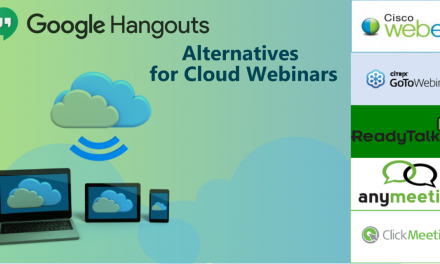 Make changes to your files from anywhere, and on any device. Get round-the-clock support from Microsoft and at no extra charge. 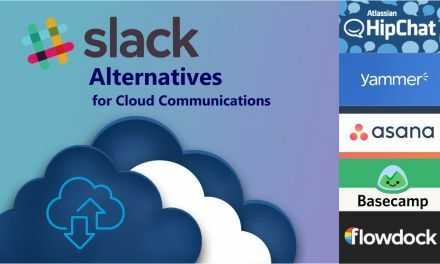 Integrate apps like Slack, Dropbox and Google Drive into your boards. You can deactivate former members and still view their work history. Easily export data in both CSV and JSON formats. You get integrations with Microsoft Project and Excel. You get up to 5GB of storage space. Get customizable dashboards that can be shared with members of your team. Drag and drop feature allows you dump notes into the library. Link your notes to recordings and watch with recordings in background. Import recordings from external sources and integrate with the app. Use widgets to access checklists from your home screen. Get you notes integrated with other Google apps like the Google Doc. Get access to your notes on all your devices. 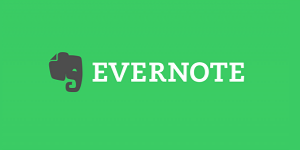 A very popular comparison of the OneNote you’ll find online is that with the Evernote, and it’s not hard to see why. They have a lot of things in common, starting with the PDF search function. With both tools, if there’s a word of phrase you need in any PDF or word document, you simply hit the find option, that’s Control+F on Windows or Command+F for Mac users. The share feature is another similarity. You have a note you want to share with your friends? Colleagues? Team? With both tools, you just have to invite those friends by email and they’d be granted access. But they also have their differences, and one standout feature of the Evernote is its web-clipping ability. Here’s how it works- you get the web-clipper browser extension installed and any text file, article or web page you want can be saved to your Evernote. And yes, this is different from saving in the bookmarks folder. You can attach these clips to notes you’re working on so it’s easier to refer back to that web page or article. You can get the Office 365 personal plan for the OneNote at $59.99 per year and the Evernote Premium plan retails at $69.99 a year so it’s just a $10 difference on very similar plans. I’m sure you’re thinking Trello is all about boards and shares no features with OneNote. But really, are there any similarities? You can bet they are. Firstly, both tools integrate perfectly with many third-party apps though not necessarily the same apps. Also, you can collaborate with team members on both tools. Collaborations with OneNote are done in real-time so more than one member can make changes to a live project. 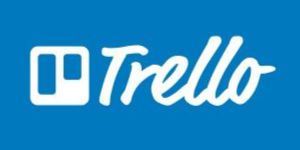 It’s a bit different on Trello as it takes on a project management form so you create a project or a to-do list, called a board on Trello, and invite people to join the board so they can make edits. The drag and drop feature is a very important distinguishing feature. 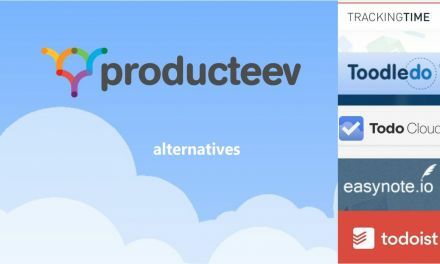 In Trello, if you need an image on a web page, or a file from your computer, you simply drag and drop it on your board. It’s that easy. The progress meters on Trello are also another feature you can’t find on the OneNote. As team members complete tasks and make changes to documents, the meter reads these changes so you know who to assign the next task to and members that are done with their work. The Trello business class is pegged at $9.99 per user/month as compared to the $59.99 a year OneNote plan. 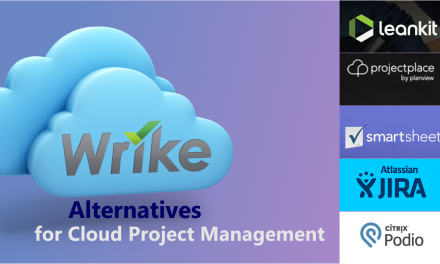 Wrike is another task management tool in this comparison post. Apart from its cloud versions, it’s available on Windows, Android and Mac, just like the OneNote. If there are any similarities (and yes there are), the task management feature on both tools is one you can’t ignore. With OneNote, you can embed files (in any format) into your notes so you have everything organized in one place. The import feature helps too in getting your Excel sheets and PowerPoint presentations to help with work on your project. 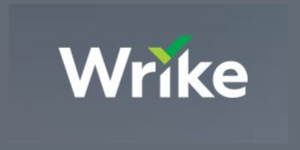 Real-time collaboration can also be seen in Wrike as team members can make edits that are made visible with markers to others. But the differences outnumber these similarities. Task prioritization is one of them, so if you want task B to be completed before A, you simply stick B at the top, and that’s something you get with Wrike. The OneNote page templates feature is one that differentiates it from the Wrike. If you have a layout for taking notes in class or at work, you don’t need to recreate it every time, just create a template and reload whenever you need it. At $9.80 per user, the Wrike Professional plan is nowhere near the $59.99 a year plan for the Office 365 personal plan. 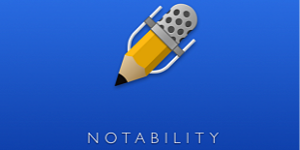 Notability is another task management tool, bringing life to your typed and handwritten notes. It shares a lot of similarities with the OneNote, the ability to review your recordings while watching the notes being a very prominent one. And here’s how that works- On Notability, you can link your notes to audio recordings, so you can tap any part of your notes and get the audio playing in the background. OneNote’s record audio feature also syncs your notes with your recording, so you don’t have to waste time sorting both to get clarification on an issue. Notability also allows you organize your assignments and handouts on the cloud. This is very similar to OneNote’s class notebook functionality. Apart from keeping handouts organized, teachers can use this to include rich content to content libraries that can be accessed by different students. And talking about differences, the text editing feature on both is so different. Notability allows you make very beautiful changes to your handwriting and you have the wide range of colors and styling options on the app to thank for that. You can get Notability for your Mac device at $9.99, but you’ll have to add a lot on that to get the OneNote at $59.99 with the Office 365 personal plan. 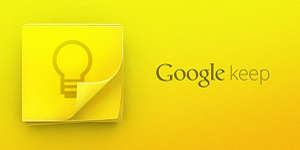 And Google Keep, another OneNote alternative. 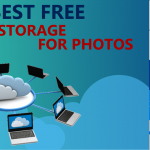 The tools also share a lot of similarities, their autosave and backup features being one of them. You can be sure your notes won’t get lost as there’s an option to save to OneDrive with OneNote and Google Drive with Google Keep. 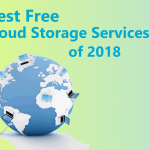 And you can trust Google and Microsoft to keep your documents safe, they invest billions in data security every year, and that’s a feature you’ll enjoy at both ends. But again, their differences outnumber those similarities. You can’t attach a file to a note in Google Keep, and this is something that can be done easily in OneNote, and it’s not just text documents, audio, video and PDF files are allowed too. Basic and complex customizations are just not possible on the Keep, it’s different on the OneNote though as you can even digitize your handwritten notes. For free (yes that’s what you’re getting the Google Keep at), you can’t really complain about the basic features on the Keep, and with all the advanced features, it’s clear why the OneNote is pegged at $59.99 per year. 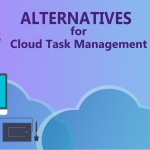 If you think opting for a cloud task management solution isn’t worth it, imagine these scenarios. You’re working on your business website with a writer from Canada and a developer from the Philippines, getting these team members live at your office to work on this project will be very expensive and you have to communicate goals separately to each member if you want to go the email route. With these tools, members can access updated to-do lists, get feedback on their submissions and make changes in real time. 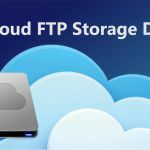 You’re working with a lot of data, and these tools provide cost-friendly data storage and backup services. And these tools allow for web-based integrations, so team members can export data to other compatible applications.